Continue reading "The Truth About Night Shades"
Continue reading "About the Author: Jenna McLeod"
Continue reading "Top Tips to Beat the Afternoon Slump"
Continue reading "About the Author: Sarah Brown"
Continue reading "Healthy for the Holidays"
Should You be Drinking Bullet Proof Coffee? Continue reading "Should You be Drinking Bullet Proof Coffee?" 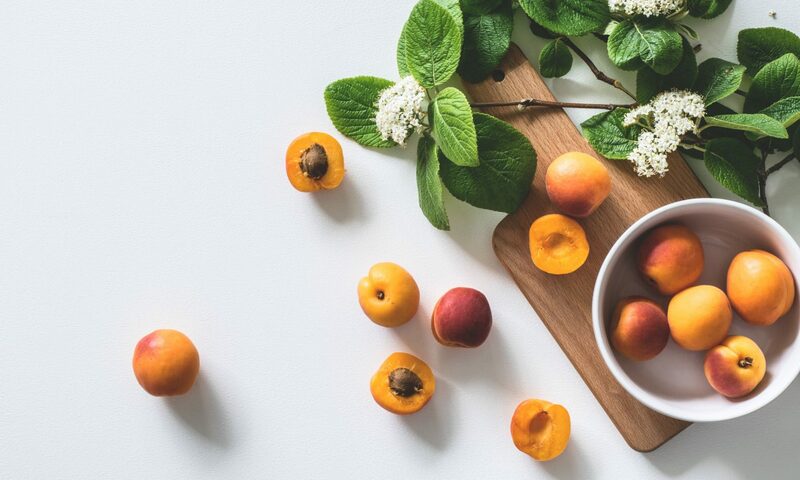 Continue reading "Florida’s Seasonal Produce: March"
Americans today are eager to find ways to boost their energy levels so they can optimize their health and be productive throughout the day. Here are some tips and tricks of the trade to help you to streamline your nutrition and jumpstart your energy levels. Continue reading "How Sweet is it?"